Well, I have this memory when I was seven: I really, really wanted to be the person that put the soda cans in the supermarket. I thought that was like the best thing ever because they got to put them together, and I really liked soda. But then, when I was a teenager I was very, very religious and I wanted to be a priest. I was very interested in foundational questions about human nature—why are we here? I didn’t know at that time that those were deeply philosophical questions, I thought they were mostly religious questions. And then I guess puberty struck and I was like…maybe priesthood is not for me. At that point I thought trying to understand the brain might be a good way of understanding who we are. What’s one research topic you’re interested in? There’s a very famous experiment by a fantastic researcher called Elizabeth Loftus. In 1978, she showed participants these slides showing a car failing to stop at a sign and then, as a result, crashing. 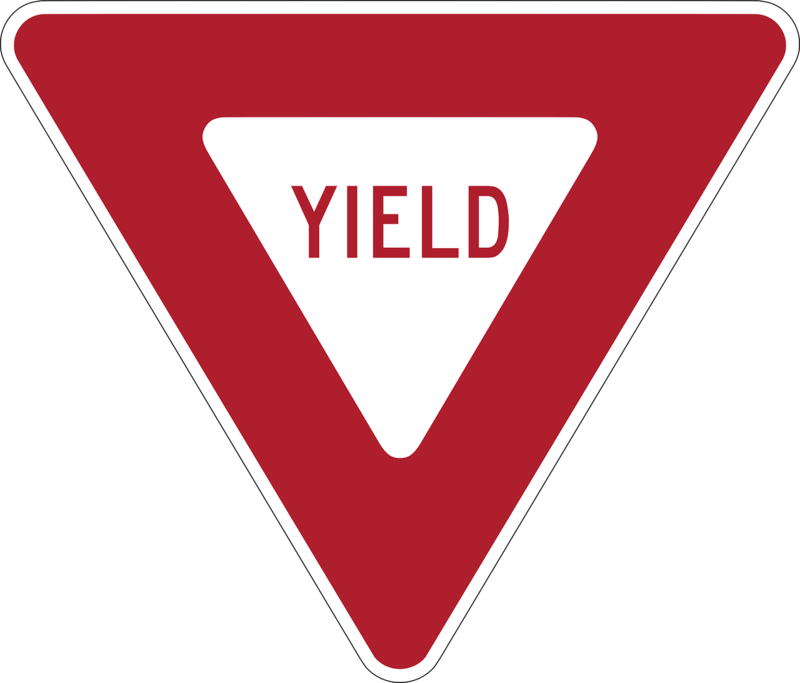 Half of the participants saw a stop sign and the other half of the participants saw a yield sign. Then she asked participants to recall details of the event. 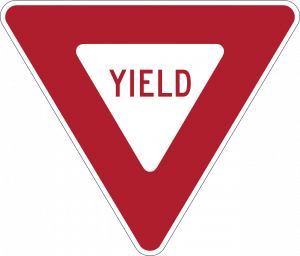 One of the questions was, “Do you remember the car failing to stop at the stop sign?” when they had actually seen a yield sign [and vice versa]. 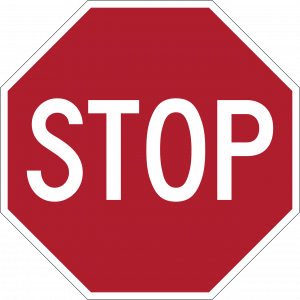 What she discovered was that about 30% of participants falsely recalled having seen the stop sign relative to yield sign. But now imagine that you had a third condition in which you had a kangaroo crossing sign. 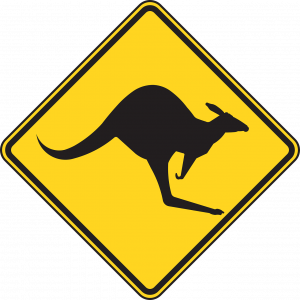 Do you think that you will be more or less likely to falsely remember the kangaroo sign? Less likely—you’re in Philadelphia, you don’t see kangaroo crossing corners often. Some of the objects that we experience are more frequently encountered in certain contexts. Stop signs on corners are very frequent; kangaroos crossing on corners are incredibly infrequent. People don’t pay attention to everything that they experience. And even when they pay attention to stuff that they experience, not everything gets encoded in memory, but your memory system is supposed to deliver to you a complete (or as complete as possible) mental representation of what happened in the past. The cheapest way of doing that is to fill in the gaps with some sort of probabilistic strategy, right? I have a little bit of intellectual ADD, I’m interested in lots of things at all times. Not having only one topic of research is actually incredibly motivating because when you feel that you have hit like a wall—it could become very frustrating if that was the only research question you had, but I have lots of other things that I’m interested in. And ultimately, I’m a philosopher, and I find my motivation is no different than the motivation [of] Aristotle and Plato. I find the world wonderful—awesome, in the traditional sense that it generates a sense of awe. As a result, I guess I never lose motivation because its everywhere. What has been the best piece of advice you’ve ever gotten? When I was applying to [PhD programs] from my Master’s, I wasn’t sure what I wanted to do, so, my advisor—philosopher Dan Dennett—asked me, “Who are the people that you want to hang out with? Because you’re going to spend a substantial amount of time in an office and the department and you better hang out with people you like.” I thought, “I want to hang out with philosophers.” I like people who are interested in all sorts of things and who would be happy to talk to me about lots of things. 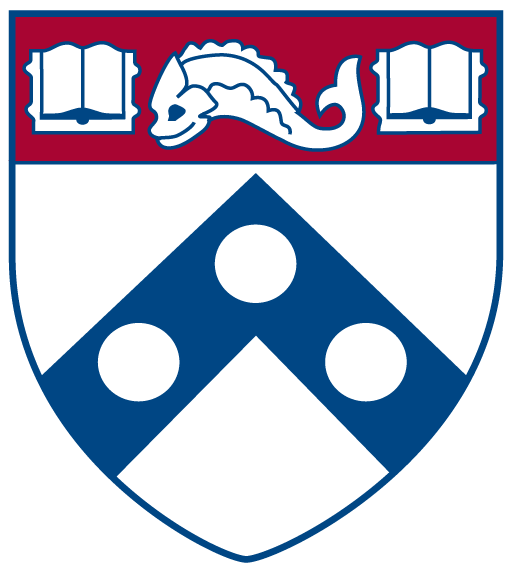 As a result, I ended up in a fantastic philosophy department. For [those] who want to decide what to do, that’s a great question: who are the people you want to hang out with? To learn more about Dr. Felipe De Brigard and his lab, click here.